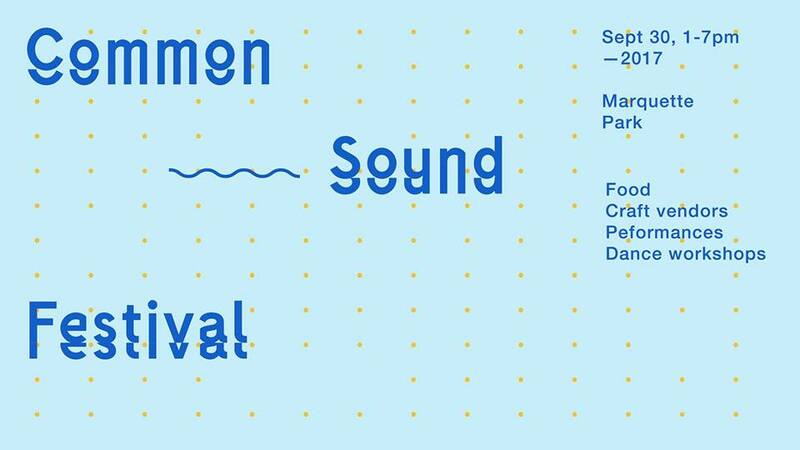 The Common Sound Festival, produced by Dutchtown South Community Corporation, is coming to Marquette Park this Saturday, September 30th. Join your neighbors and the greater St. Louis community as we celebrate through dance and music the common sound that flows through us all. The festival, which runs from 1:00—7:00, will feature DJ Whiz, DJ Fonzo, and DJ Needles playing music all day, a variety of free professional dance workshops, live performances from Alma de Mexico and Beyond Measure Dance, and an assortment of food, beer, and craft vendors. But the main event is at 4:30, when an attempt to break the world record for the longest soul train line! Only 427 people are needed, and you can commit to being there through this form or just show up! VIP tickets are available and include two beers from sponsor Urban Chestnut Brewing Co., a festival T-shirt, and access to the VIP area inside the newly renovated Marquette Park Field House. Volunteers are still needed for a few spots if you’d like to help make the inaugural Common Sound Festival a success. We’ll see you there! This post was updated on September 23, 2017 . Read more news about Dutchtown, Dutchtown Events, Festivals, and Volunteer Opportunities.